We have an up coming litter planned in 2019. For all initial enquiries please contact us through email or our Facebook page. Please be sure you read our website first, many questions are answered in the information provided. Litter – 2019: Von Zennith Ivona will be bred. 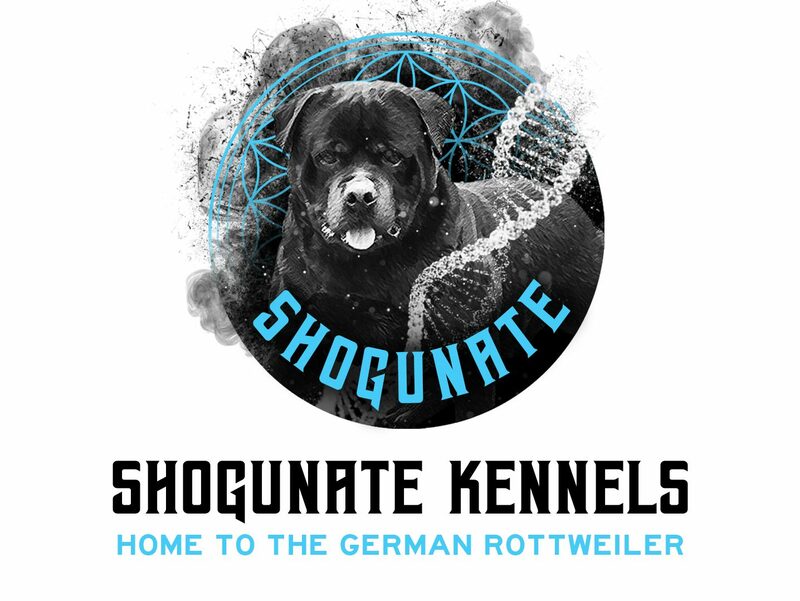 Litter – 2020: Shogunate Dolfa will be bred.